We're still more than three months away from the announcement of the 2016 Oscar Nominations on January 14th. Until then expect the interwebs to be full of chatter about who or what might be in the chance of taking home a golden baldie next February. 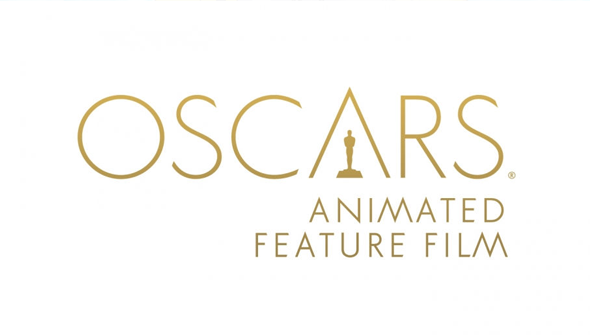 The Academy has revealed that a total of sixteen animated features have been submitted for next year's Best Animated Feature award. In order for the category to be activated, at least eight animated features need to be released in the LA area in the qualifying year. In any year where sixteen or more films qualify, up to five films can be nominated (as happened in 2015). Bear in mind that all this means that these films have been submitted and have qualified (or will have qualified by the end of the qualifying period). Being in this list just means they are eligible for nomination and nothing more- however unlikely that may be in some cases. The full list is below. Of the lesser known features listed you may have come across The Boy and The World, a Brazilian feature that won at the 2014 Annecy festival. The Laws Of The Universe, however, is a much more obscure inclusion, as it is the latest in a number of anime features funded by a Japanese religious movement called Happy Science in order to promote their sect internationally (previous examples include The Mystical Laws). Previously it had been seen as Inside Out's award to lose, but chatter around Anomalisa is making this less of a foregone conclusion. In fact, both are being mentioned in terms of Best Picture, but it's almost inconceivable they would both make the cut. We don't yet know how good The Good Dinosaur is yet either. It seems likely that Pixar will pick up a double nod this year though. Could GKIDS repeat this year's success and see When Marnie Was There and The Prophet pick up nominations? It could be the Academy's final chance to nominate Ghibli after all. The Peanuts Movie has a good chance of being nominated, and whatever you may think of it.. so does Minions. All of which means that a nomination for our beloved Shaun The Sheep is looking less and less likely. We're pleased to see Boy And The Beast included but sadly it is unlikely to be nominated. We fear that Funimation doesn't really have the clout to successfully lobby for a nomination just yet. We'll find out for sure when the nominations are announced in January. For more Oscar chat check out the latest episode of the Podcast.